Are your current contracts slowing you down with heavy up-front requirements that rely on many change requests to get what you really need? Are you being delivered a lot of features yet your business problems have not been solved? The traditional contracts being used today are unfit for purpose. Rather than de-risk your projects, they can run over budget and still not deliver value. 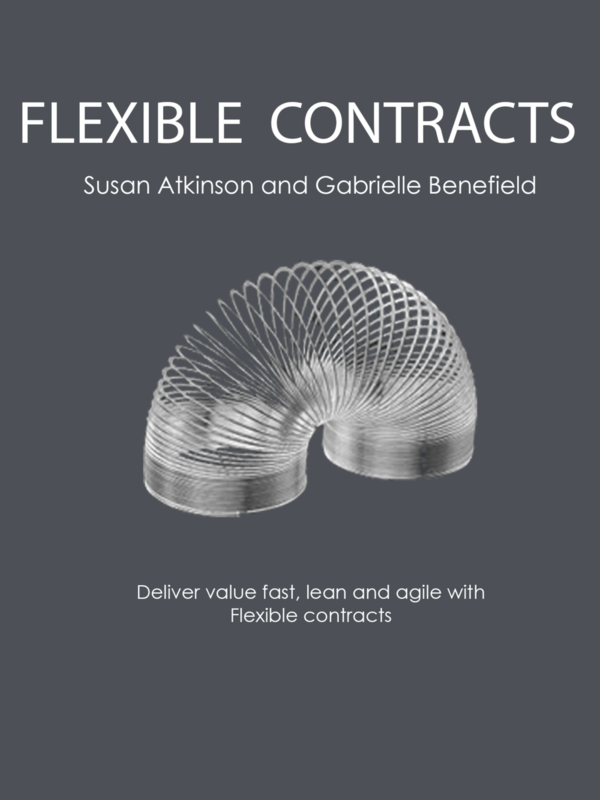 The Flexible Contracts book will examine the flaws and fallacies with today's contract models and why they are costing the industry billions, then show you alternative models. Flexible contracts is pragmatic and designed to get you up and running with the contract model.